Here you will find a list of all of our favorite (tried and true) products that’ll enhance your oily life. 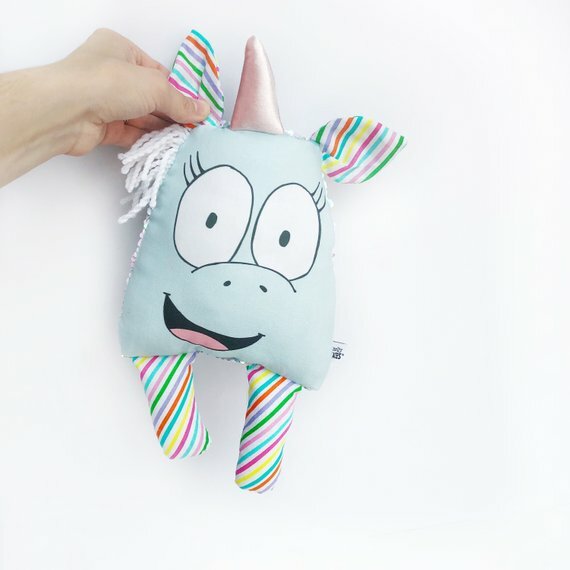 Click each picture to shop and have fun stocking up on must haves! Feel free to share this page with your other oily friends! 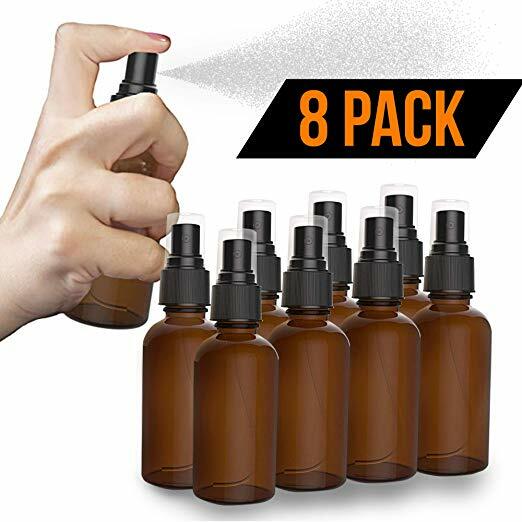 These 16 ounce spray bottles are perfect to make our Thieves Household Cleaner! The triggers on these feel and work great and they last forever! These 10 mL roller bottles are the best bang for your buck and give you a great way to share them with others, too! Want some 10 mL roller bottles with a pop of color?! These are so much fun! These 30 mL glass roller bottles are perfect for storing your insect repellent and for making laundry stain sticks with our Thieves Laundry Detergent and Cleaner Concentrate! These glass milk jars work well as diffuser fillers! Just keep these filled up with water and sit them by your diffusers along with oils you use most often. 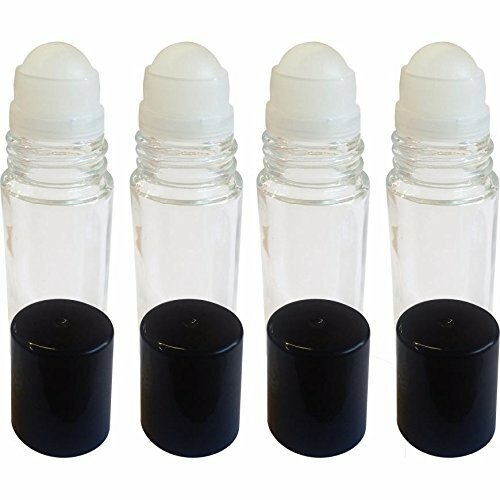 These 5 mL misting bottles are perfect for perfume samples or our fresh breath spray! We use these 32 ounce pump bottles to hack our laundry detergent! One bottle of Thieves Laundry Detergent can turn into THREE! Just split it up among all three pump bottles, add two caps of Thieves Household Cleaner in each along with twenty drops of Thieves and fill each up with distilled water. DONE. These four ounce jars are great for body butters, scrubs and bath salts! This Etsy shop (Whimsy & Wellness) offers beautiful crystal and gold topped roller bottles! 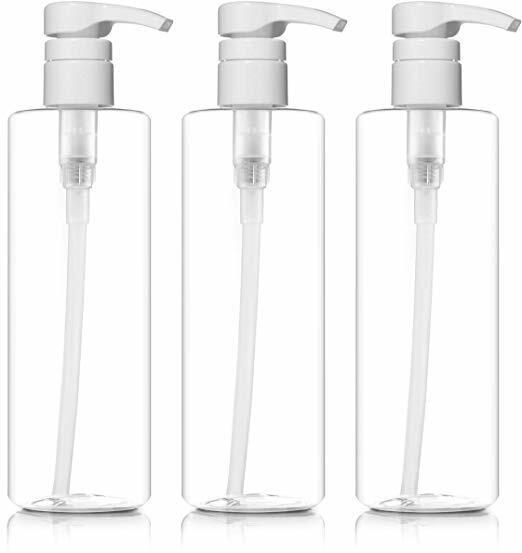 Use these two ounce misting bottles for room sprays, perfumes, outdoor spray… all the things! These 16 ounce pump bottles are perfect to hack our dish soap! Put half of the Thieves Dish Soap into one of the pump bottles, add two tablespoons of baking soda and a cap of Thieves Household Cleaner. Then, fill it up slowly with distilled water. This turns one into TWO in less than one minute! 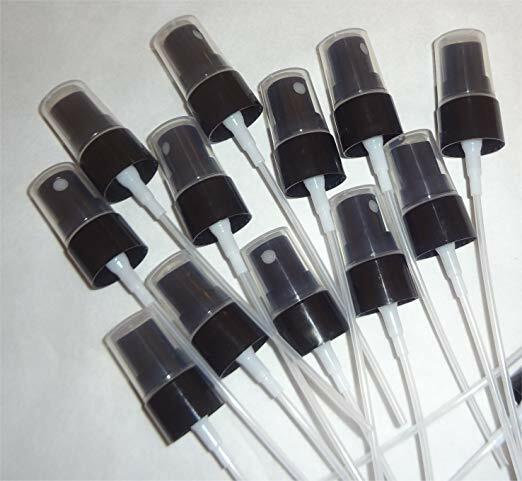 Use these to turn your 5 mL and 15 mL bottles into misters! 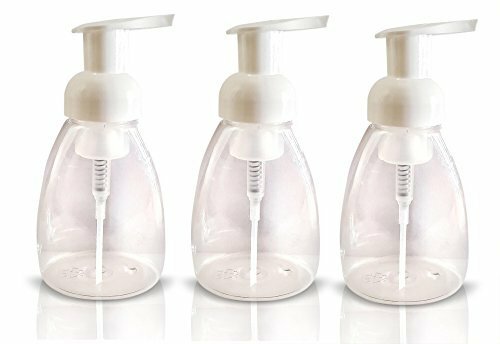 These foaming soap dispensers make it easy to make your own hand soap or to stretch dish soap, shampoo, face wash or body wash! Want to make it super easy and get a bunch of glass bottles in various sizes all at once? 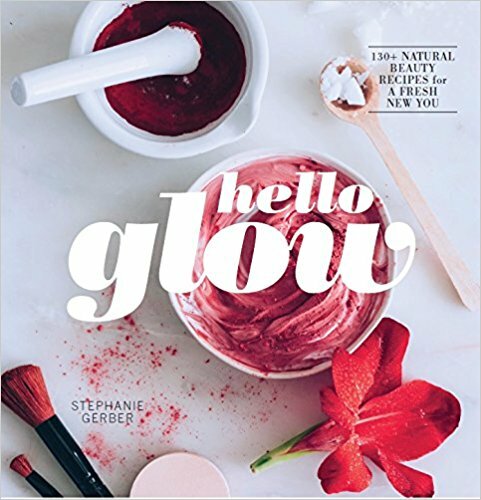 This one is a great value and gives you so much what you you’ll need to DIY your own products! A good quality witch hazel is a great thing to add to sprays and toners. It keeps the water from growing bacteria and keeps the oils mixed. Most witch hazels are distilled with formaldehyde but this brand is formaldehyde free! 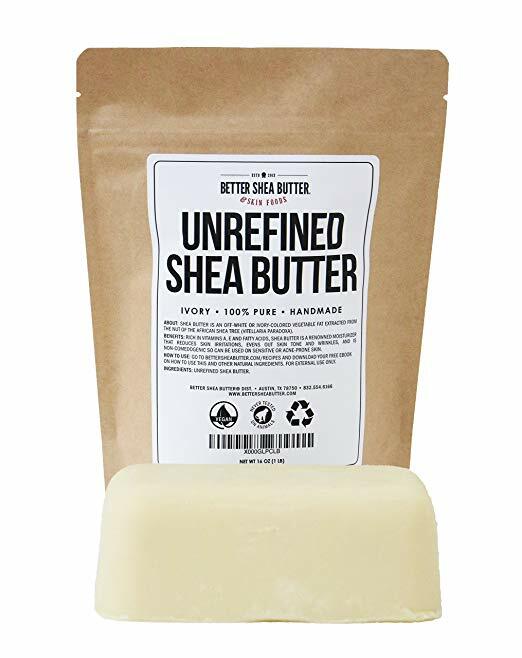 This shea butter makes a luxurious facial moisturizer and mask when mixed with Patchouli, Frankincense, Manuka and Lavender. This castor oil is perfect for eye lash and hair growth serums! This UNSCENTED castile soap is a safe option to DIY soaps and shampoos. 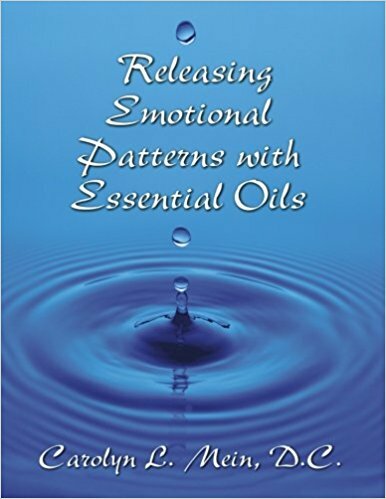 Simply add water and essential oils for various recipes! These Epsom salts are unscented and make great bath and foot soaks when you add oils! This organic coconut oil makes amazing scrubs, lotions and facial moisturizers! Just add your favorite skin loving oils and keep in a glass jar for up to two months! This Rose Water is a lovely carrier for a perfume and makes a fantastic toner for your skin when mixed with essential oils! 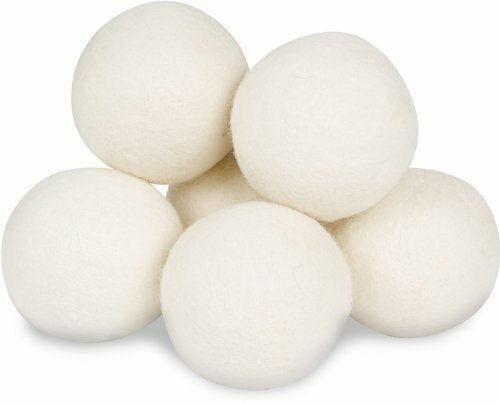 These wool dryer balls make it easy to ditch toxic dryer sheets! Simply spray them with LavaDerm or drop some oils on them before throwing them in your dryer with wet laundry. They soften your clothes and reduce static, too! Do you want to keep your diffuser with you while you travel?! The bags from Baggage & Company make that possible... and pretty! We love using this mop to clean our floors! Just put a cap of Thieves Household Cleaner and water in the refillable bottle and enjoy SAFE, smell good cleaning of all your hard floor surfaces! We use these to hold a combination of Thieves Household Cleaner and Thieves Dish Soap to scrub our showers! It takes out the chemicals and all the work! Modern Makerie offers helpful and pretty oil bags! It's a fun shop! 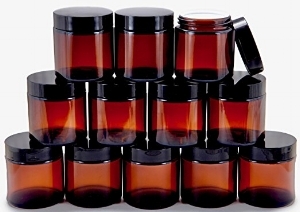 This wall rack fits 5 mL, 10 mL and roller bottle sized oils perfectly! Looking for table or counter top storage for your oils? This rack fits 5 mL, 10 mL and roller bottle sized oils perfectly! Are you ready to take your membership to the next level by determining EXACTLY what oils you need?! 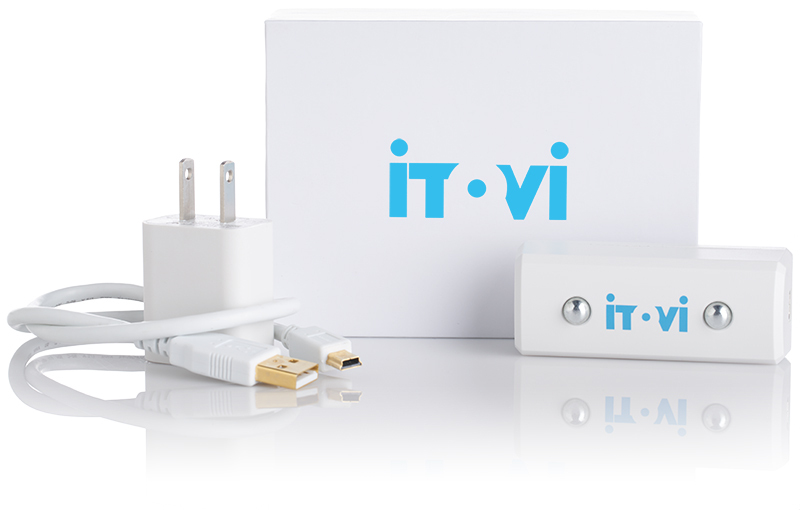 The Itovi Scanner is a wireless hand held device that will give you a report of what oils and supplements your body is begging for right on your phone. It uses technology similar to FitBit and science similar to muscle testing. Click HERE to learn more and order yours. It's an amazing tool in your toolbox for your family as well as your business! Diffuser bracelets and key chains are a great way to enjoy the benefits of a few drops of oil all day long. Put on Love Designs is the original and they make the best! These make great team gifts, too! Looking for a modern, chic way to wear your oils all day?! Look no further than the goodies from Lava Essentials! Smelly Faces are probably the cutest way to use oils ever! These are great for kids... and adults! At Wood & Oils you will find gorgeous stone rollers for your skin as well as gold topped roller bottles and other unique items to make your oils journey fun!